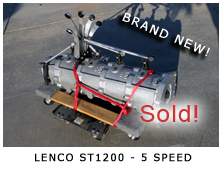 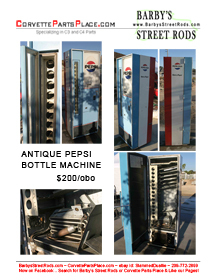 NEW items for sale just added... 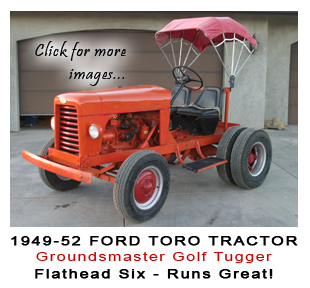 Check out the Ford Toro Tractor with a Flathead Six! 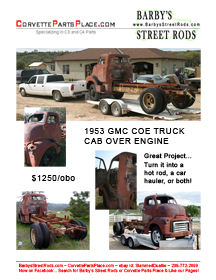 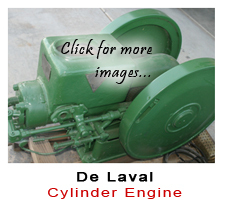 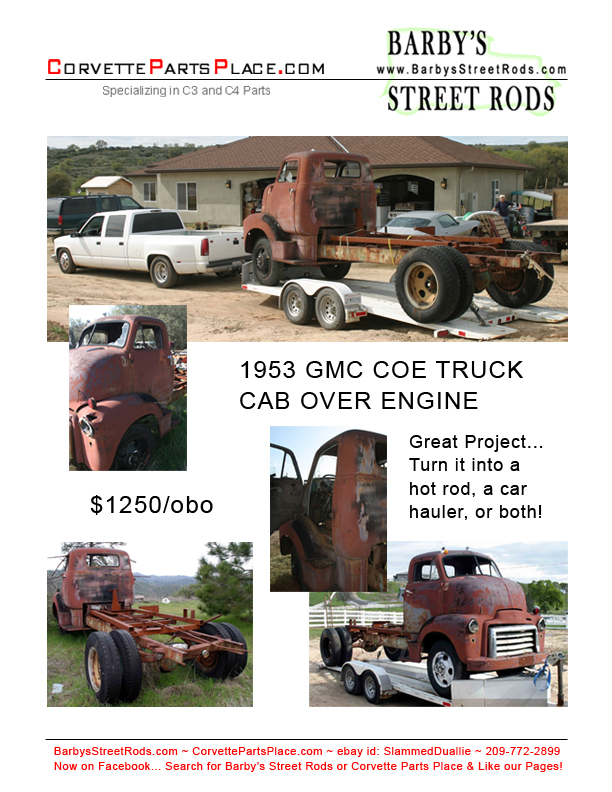 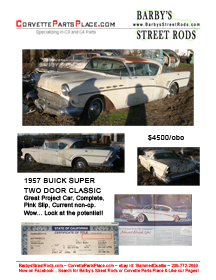 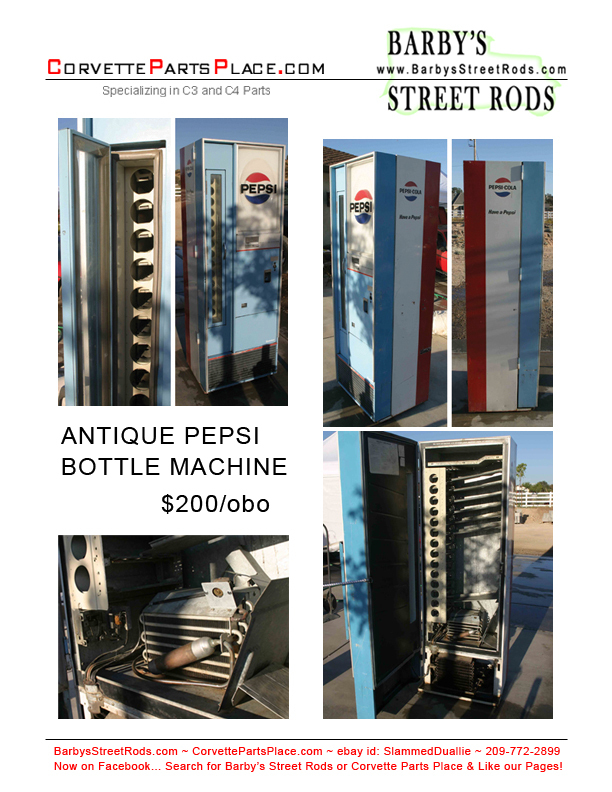 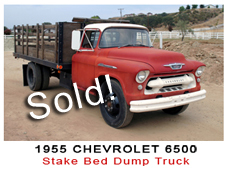 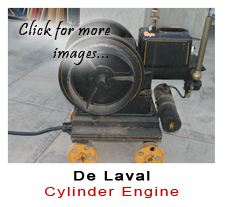 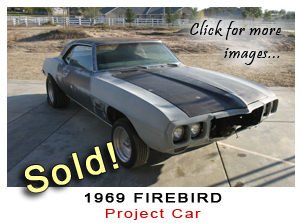 Plus, two great Hot Rod Projects for Sale... a 1953 GMC COE Truck and a 1957 Buick Super.